We also offer a superior range of Stainless Steel Cross to our clients, which are extensively used in various industrial applications. We offer our range at competitive prices. 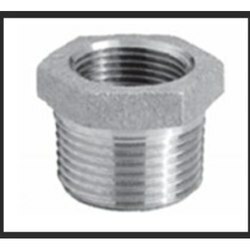 Our range is fabricated using best grade raw materials, which are procured from market leading vendors. These are available in various specifications which can be personalized as per the requirement of our clients. 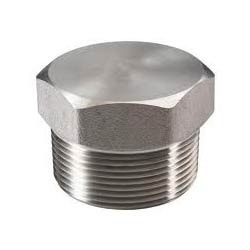 We are well established manufacturers and suppliers of a comprehensive range of Stainless Steel Cap are available in numerous specifications that meet the individual requirement of our clients in the best possible manner. Furthermore, our range finds huge demand in the competitive market for the dimensional accuracy, performance and longer service life characteristics. 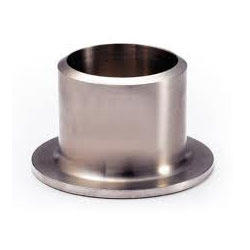 With the help of our experience professionals, we are offering an exclusive range of Stainless Steel Insert to our clients, which are fabricated using best grade raw materials. These are available in various sizes and dimensions, which can be customized as per the requirement of our esteemed clients. Our range is well known for the durability and dimensional accurate characteristics. Backed by our in-depth industry expertise, we offer an exclusive range of Stainless Steel Union we also offer our range in different designs and sizes that can be customized as per the specification given by our esteemed clients. Our range is designed and developed by using best grade basic material, which are procured from reliable market vendors. 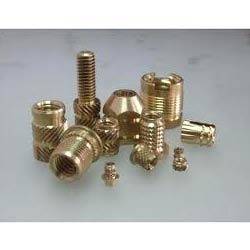 We are one of the renowned organizations engaged in offering an excellent range of Stub Ends to the clients. 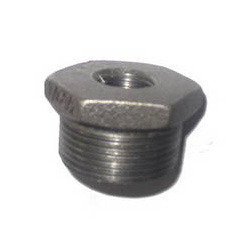 These stub ends are widely known for their durable standards, precision designing and corrosion resistance. Made available in various lengths and sizes, these products can easily be installed at the desired location without any hassle. Our product range is considered as an economical way of flanging in low pressure to ensure products' better functionality. 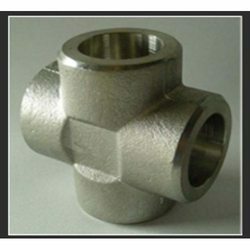 Our organization ensures to cater to the variegated requirements of honorable patrons, by offering a wide range of Industrial Reducers. 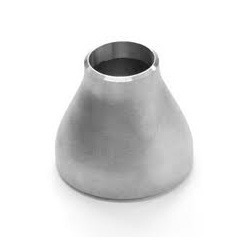 This range of reducers offered by us are developed using optimum-grade stainless steel, carbons steel, alloy steel, monel, nickel, inconel, hastelloy, copper, brass and titanium. These products are available in number of grades such as 15 mm NB up to 1200 mm NB in schedule 5S and in 10S, 10, 20, 40S, 40, STD, 60, 80S, 80, XS, 100, 120, 140, 160 & XXS. 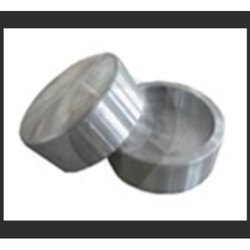 Our esteemed clients can avail from us a superior range of Stainless Steel Plug at reasonable prices. Our range is highly appreciated by our clients for the performance, efficiency, corrosion resistance and longer service life characteristics. These are available in various sizes and designs, which can be customized as per the requirement of our clients. 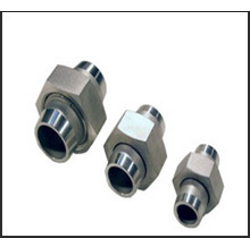 The range of Camlock Coupling is widely available in the market in different grades and sizes. 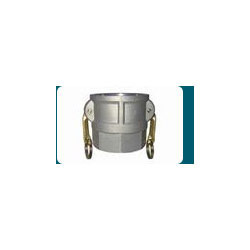 These couplings are designed and made in compliance with the set industry standards. Our product range is widely used to cater to the needs of automotive, paper & print and allied engineering industries.